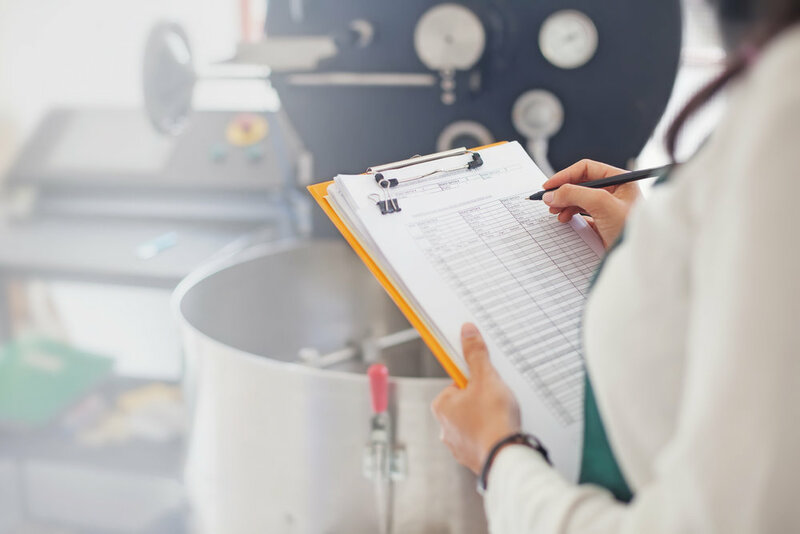 Did the health inspector give you a less than favorable evaluation? Linda can come to you, and work with you to get back up to code and review food safety regulations. Or... maybe you're preparing to open a new business. Linda can do a walk through and make sure everything is up to current standards and ready to go. She can review and help you institute best practices at your establishment.